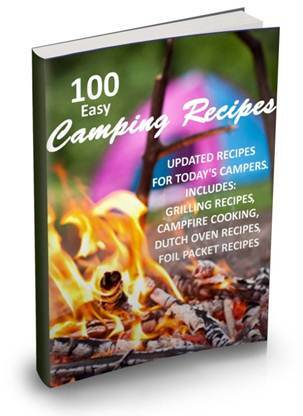 Use this camping checklist as a guide for your next adventure. Whether this is your first time camping or you have been camping many times before, a camping checklist comes in handy so you don't forget anything. Nothing worse than being miles from civilization to find out that you forgot the tent stakes and a storm is brewing. Or you didn't think to bring jackets because it was 70 degrees in your town when you left, but it's chilly up in the mountains, especially at night. 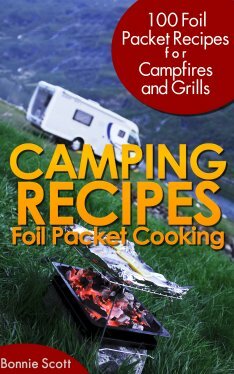 So we have put together a camping checklist to guide you in your preperations for the big camping trip.